Combining functionality with simplicity, this compact version of the ultra-masculine Alvaro boasts an array of convenient features and a refined design. 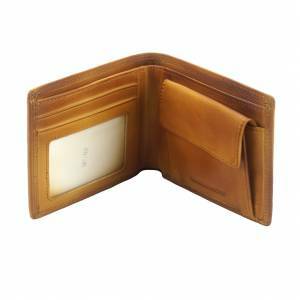 The versatile Alvaro Wallet in exquisite Vintage leather is elegance itself. Numerous pockets and an attractive shape make it irresistible.